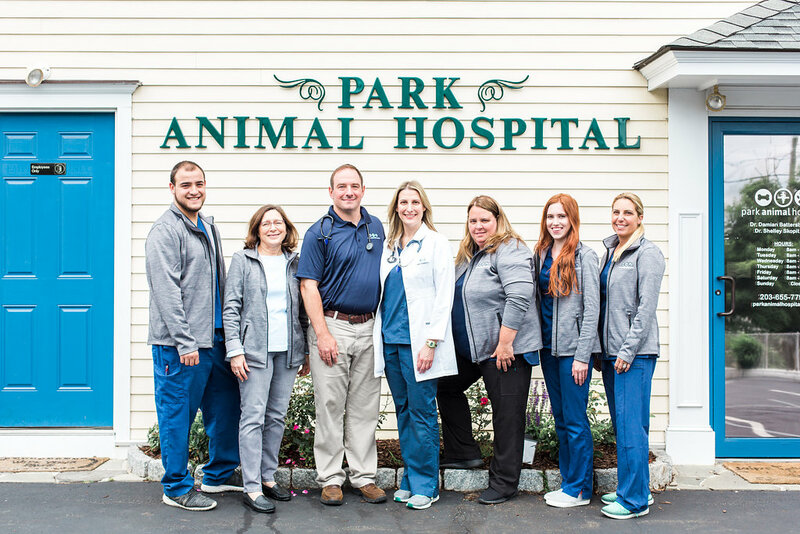 At Park Animal Hospital, you’ll find a kind, friendly and highly skilled team of veterinarians and assistants who truly love pets and are dedicated to providing compassion and care for your pet. Specializing in veterinary services and alternative therapy for your dog or cat to stay healthy or return to good health, the two doctors and assistant have exceptional training, clinical skills and experience. And, the entire team has exceptional pet and people skills. Their unwavering commitment to doing what’s best for you and your pet comes across in everything they do and say.